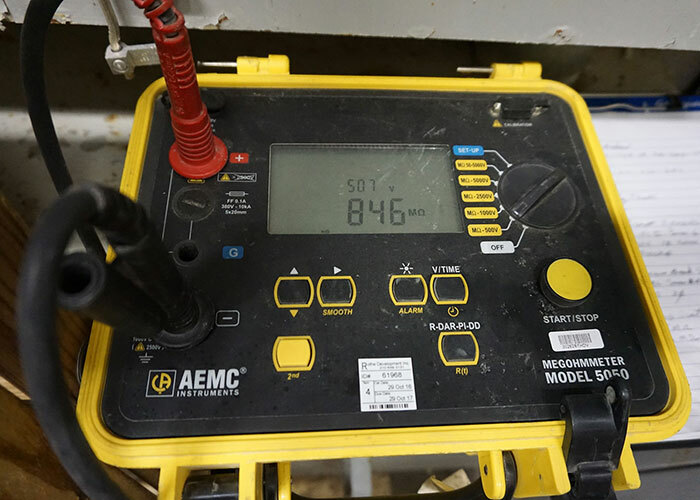 Nelson’s electrical engineers specialize in failure analysis, damage assessment, accident investigation, and remedial design of electrical systems and equipment in power generation, utility distribution, commercial, industrial, healthcare, hospitality, and residential applications. They are experts at identifying errors in design, construction, and maintenance of electrical systems and components, and perform damage assessments and failure analysis on electrical systems that have been exposed to perils including storms, fire, lightning, flood, and water intrusion. 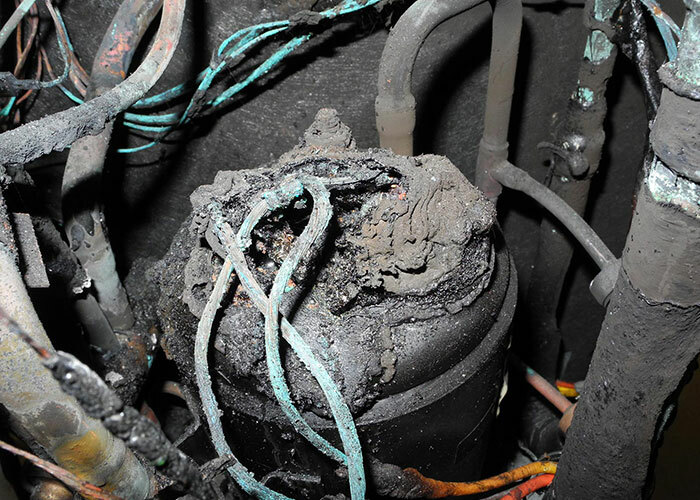 Nelson’s electrical engineers are also experienced in the investigation of the origin and cause of fire and explosion events involving electrical systems. 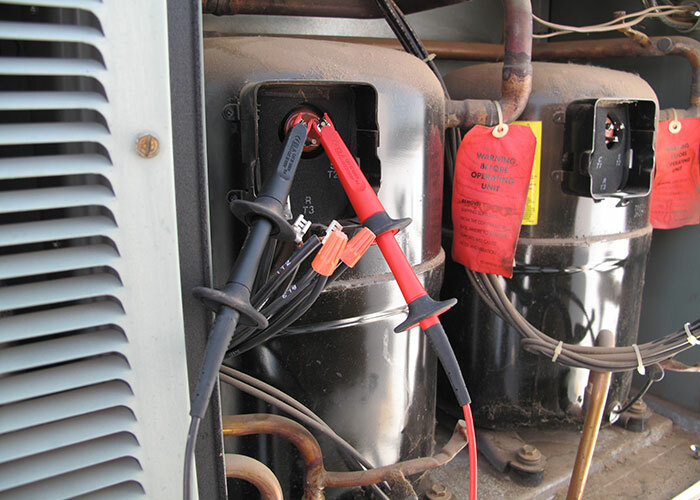 Nelson was retained to investigate reported lightning damage to the compressors installed at rooftop HVAC units. 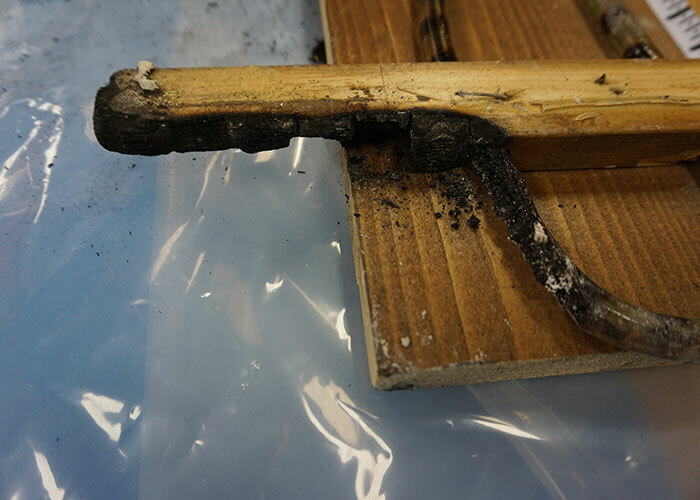 In addition to a thorough visual evaluation of the equipment, Nelson conducted insulation resistance and winding resistance testing, and reviewed forensic weather data. 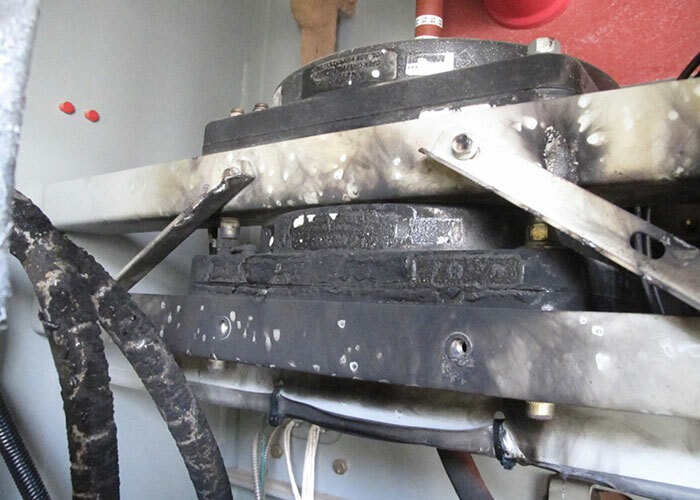 After deliberate review of all of the reported, observed, and scientifically recorded data, Nelson was able to conclude that the compressors were not damaged by lightning or an associated power surge. 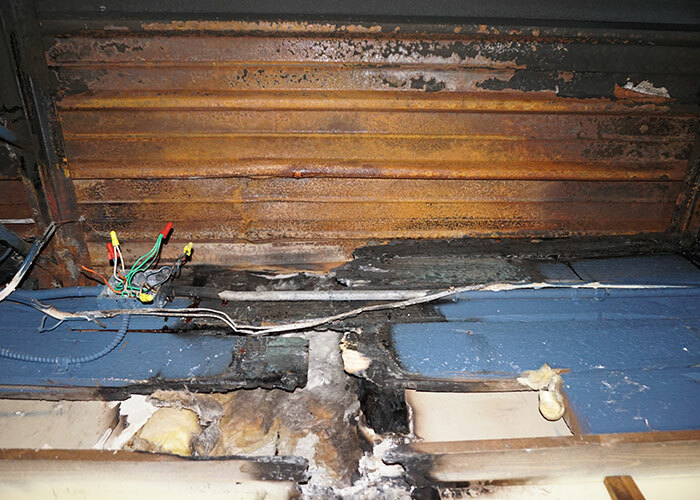 A fire which resulted in substantial damage to a restaurant was reportedly caused by an electrical fixture failure for rope lighting. 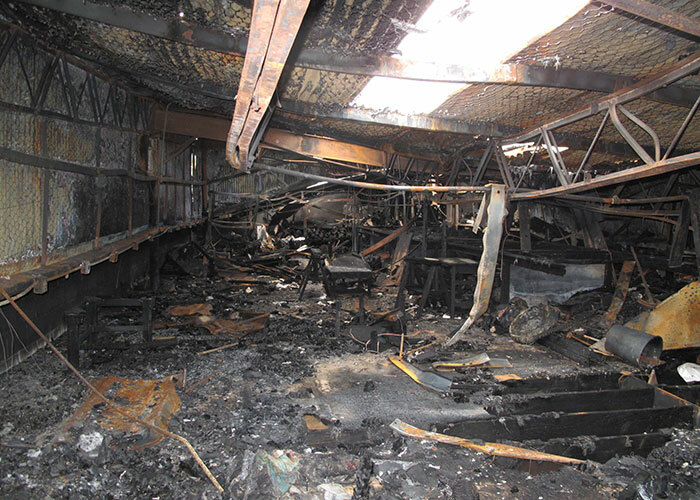 Through a careful and thorough laboratory analysis of electrical components, documentation of the site conditions, product research, and review of the locally enforced electrical codes, Nelson was able to identify multiple installation deficiencies and electrical code violations that contributed to the fire event. 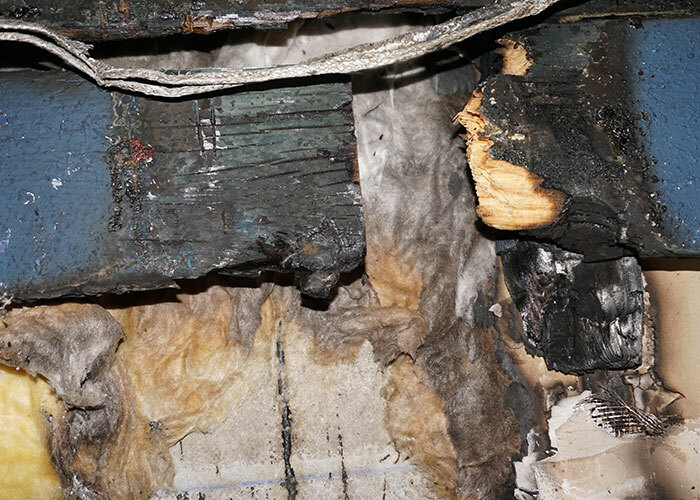 Nelson was retained to evaluate electrical work performed by an electrical contractor and to determine if the work was responsible for a fire that affected the subject structure. Throughout the course of the investigation, Nelson visited the site multiple times, assisted in the collection and preservation of evidence, and participated in examination of the recovered evidence. 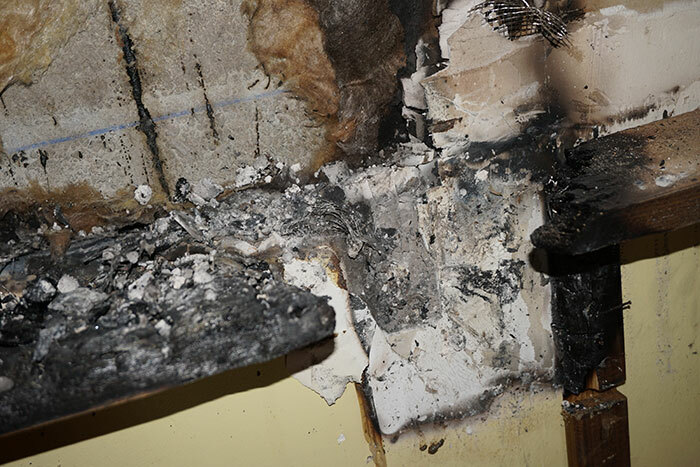 Nelson was able to confirm that the fire was not caused by the electrician’s work, and was able to provide a conclusive fire origin and cause. 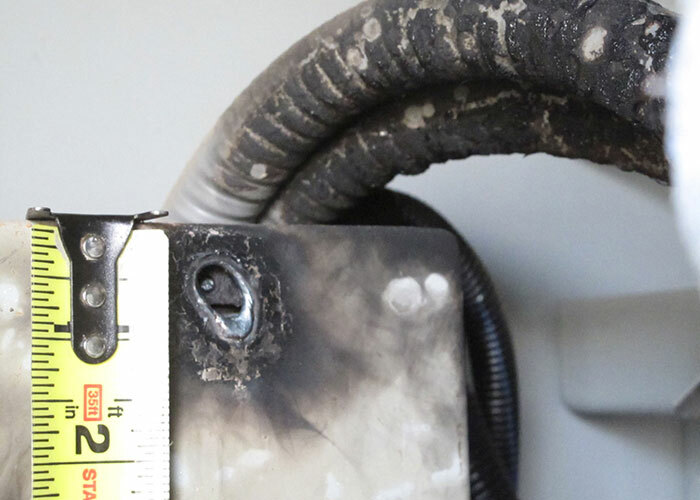 Multiple fires and over 100 electrical overload events were reported within guest room water source heat pumps in an operating hotel facility. Nelson was tasked with determining the causes of the electrical failures. 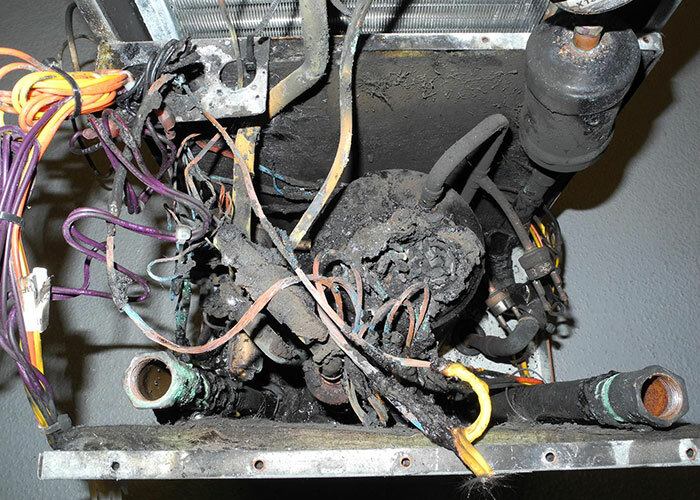 Through careful evaluation of the incoming electrical utility service, the hotel’s electrical distribution system, and the installed equipment’s operating voltage, Nelson’s electrical engineers were able to determine that the cause of the failures was a systemic under-voltage condition. Nelson’s swift and thorough evaluation was paramount in correcting a dangerous life safety hazard in each of the 162 guest rooms. A 3 1/2 inch pressurized water pipe ruptured at the 7th floor of a mid-rise building, causing a massive release of water which flooded the building at and below the 7th floor. 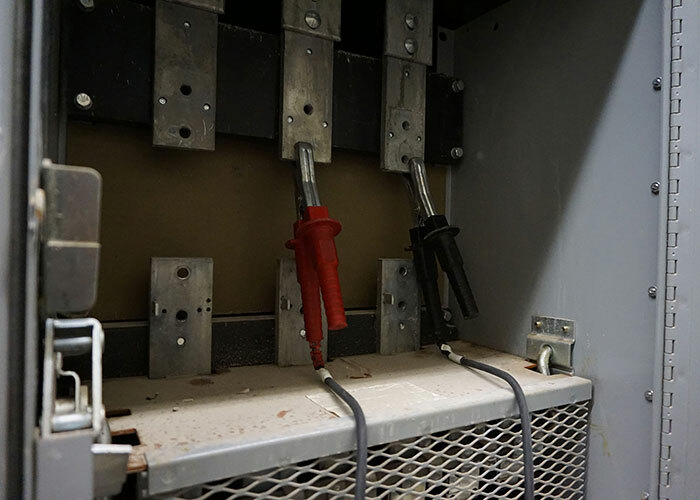 The building’s operator was uncertain if the building’s electrical bus duct, which contained the electrical conducting busbars for the building’s electrical service, had been compromised. 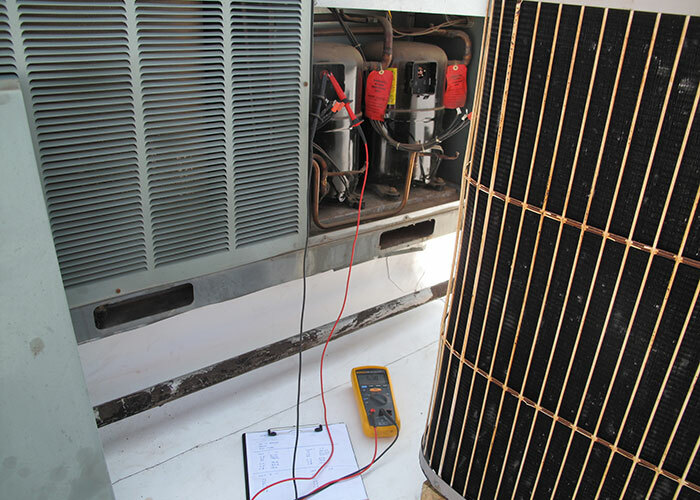 Nelson evaluated the condition of the building’s electrical system, coordinated subcontractors and utility providers, and arranged a building shutdown to conduct insulation resistance testing. 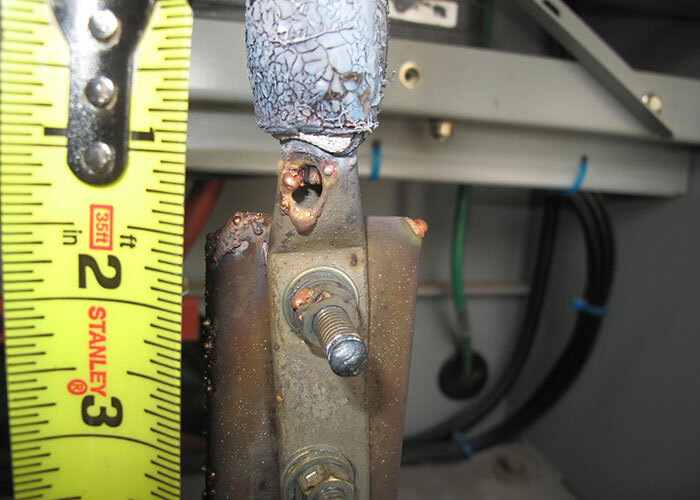 The testing verified that the subject bus ducts were undamaged and suitable for continued usage. 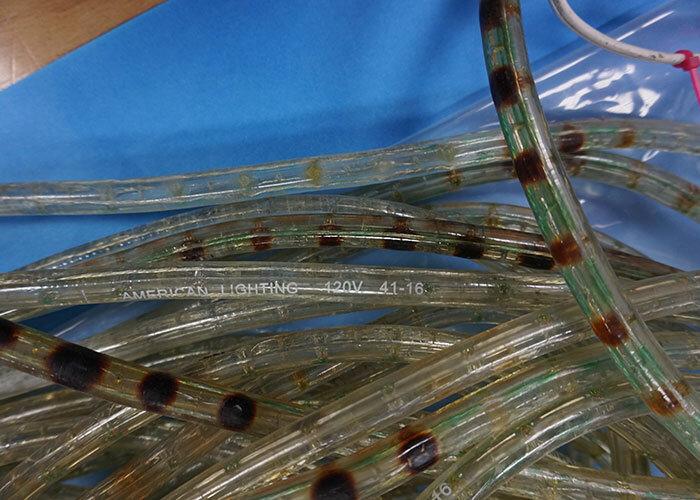 Nelson’s quick response, coordination, and electrical expertise saved millions of dollars in unnecessary remediation and business interruption costs. 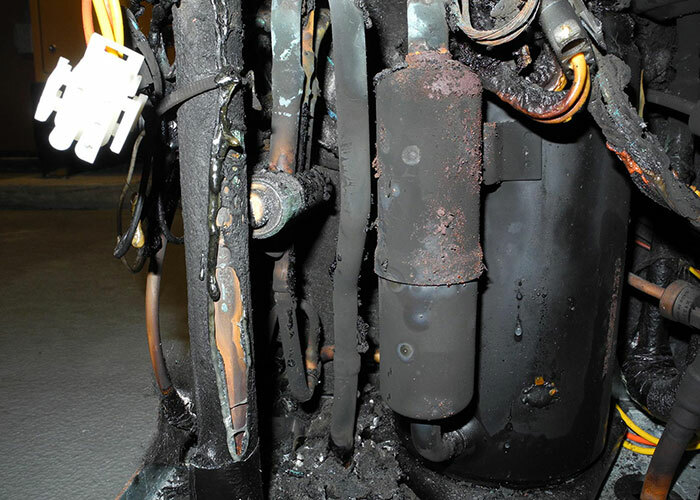 A cyber-research center site lost primary power, standby powers, and emergency battery power during a severe storm. 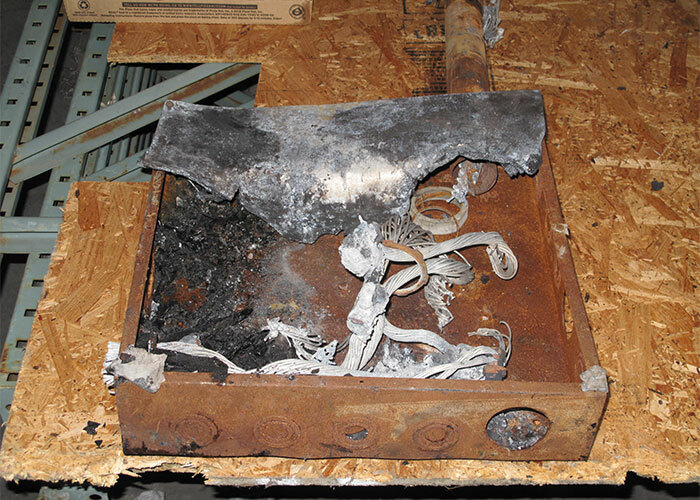 Nelson was tasked with determining the extent and cause of the damage to various components of the facility’s electrical system. 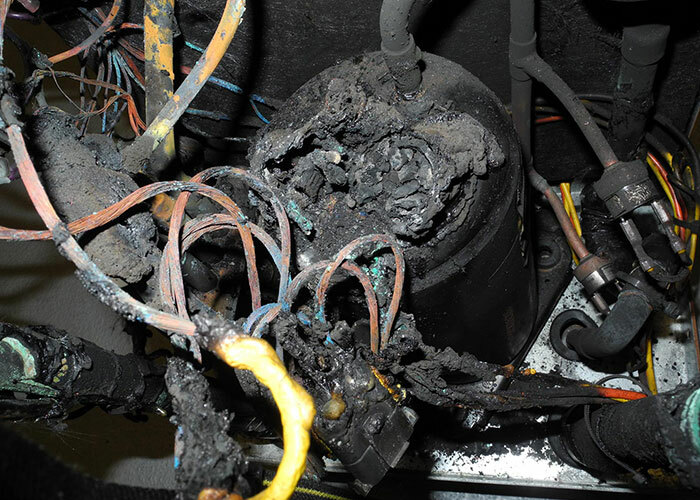 Nelson identified electrical damage to two 2.8 MW standby generators, the neutral-grounding-resistor, and the uninterruptible power supply. 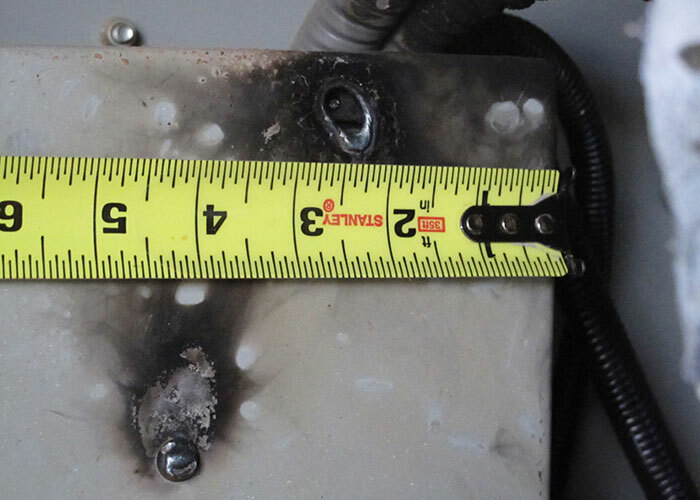 Nelson determined a specific lightning event which caused the damage through evaluation of surveillance video, the uninterruptable power system’s onboard diagnostic event log, and utilization of forensic weather reports. Nelson further provided assistance with evaluation of invoices, remediation, and the development of testing recommendations to ensure the remaining systems were unaffected and safe for continued usage.